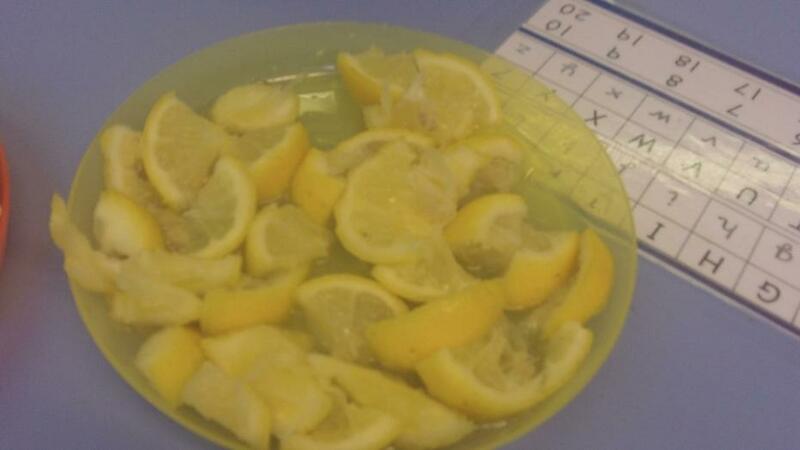 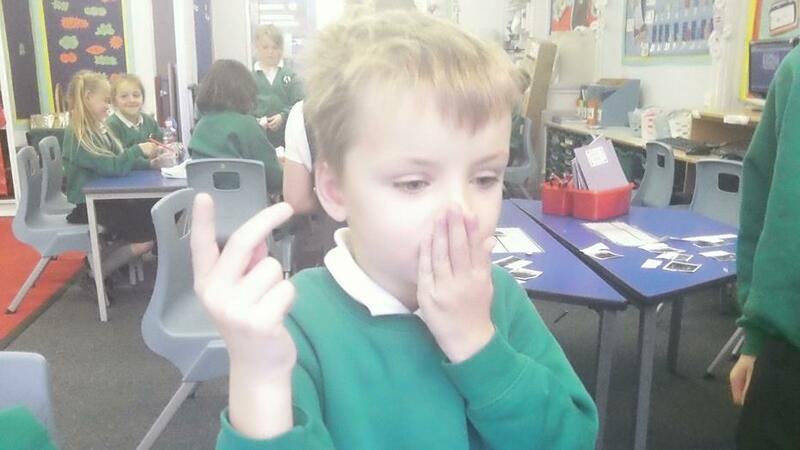 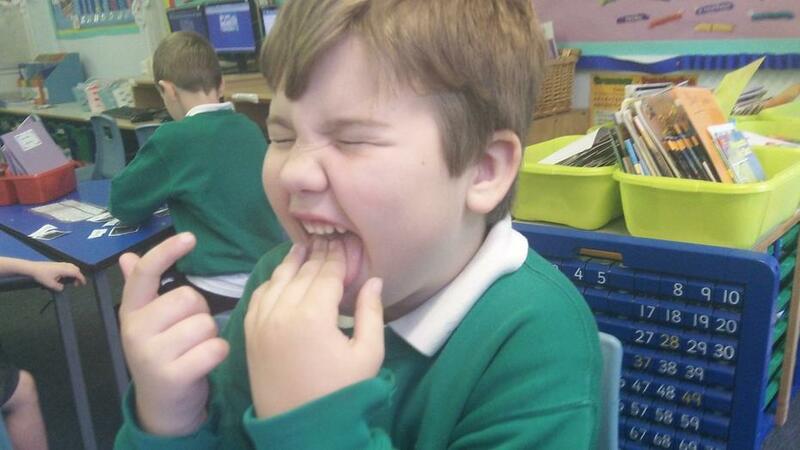 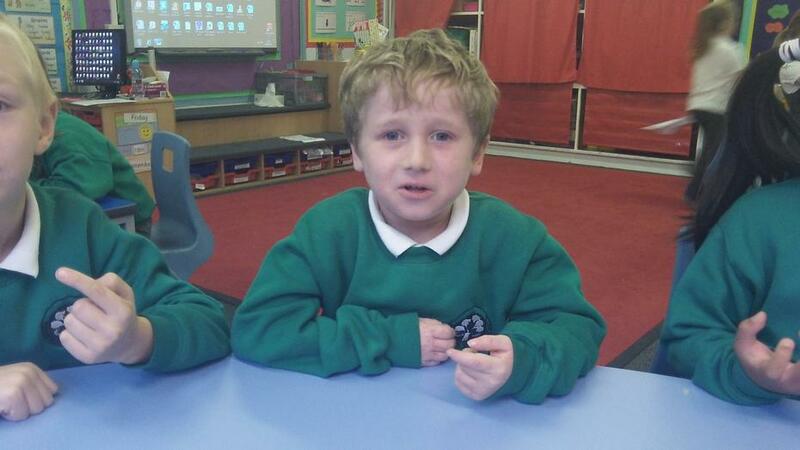 As part of our topic we learnt lots about the 5 senses and how they help us to survive. 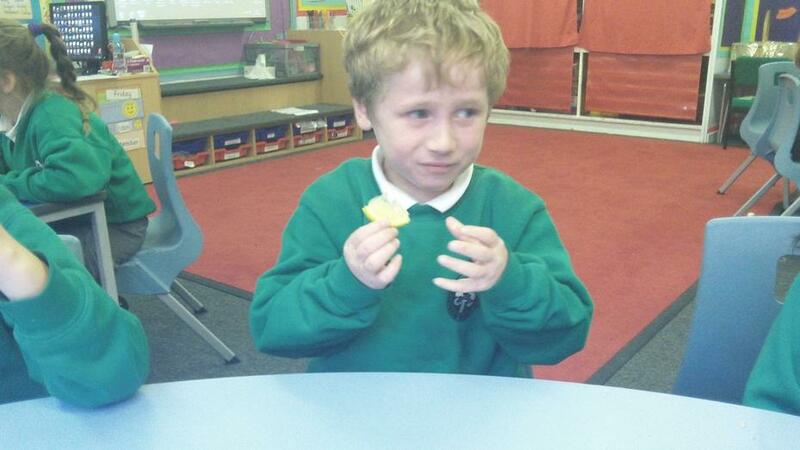 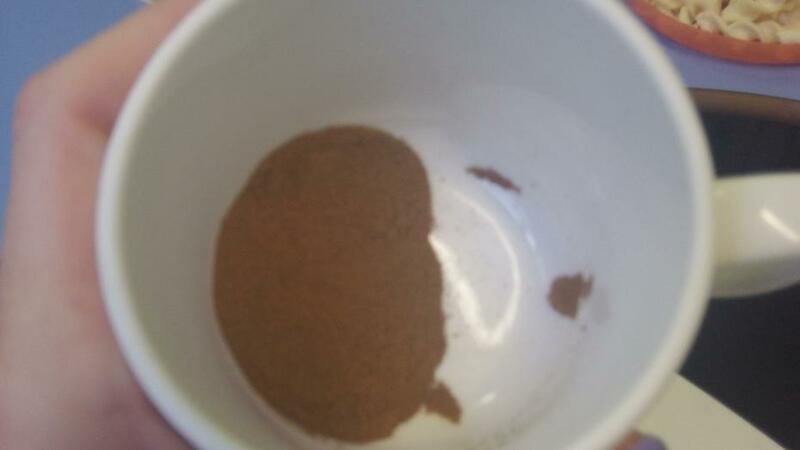 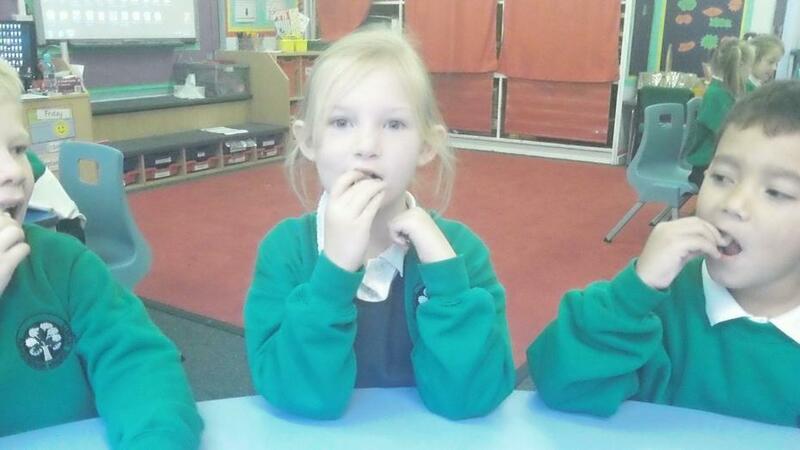 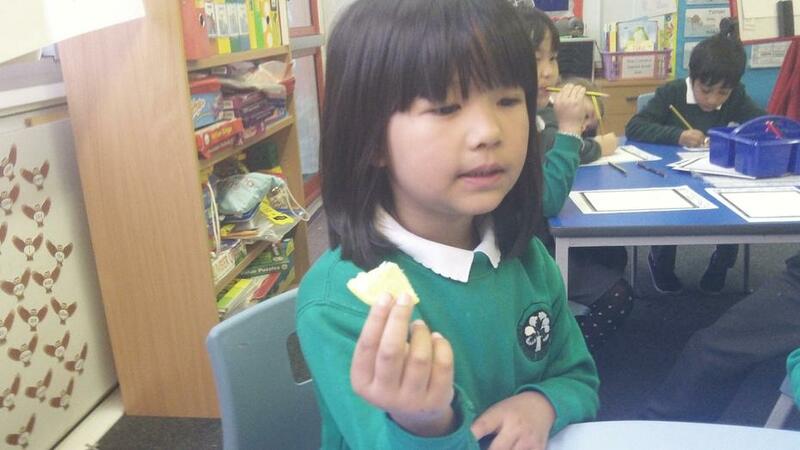 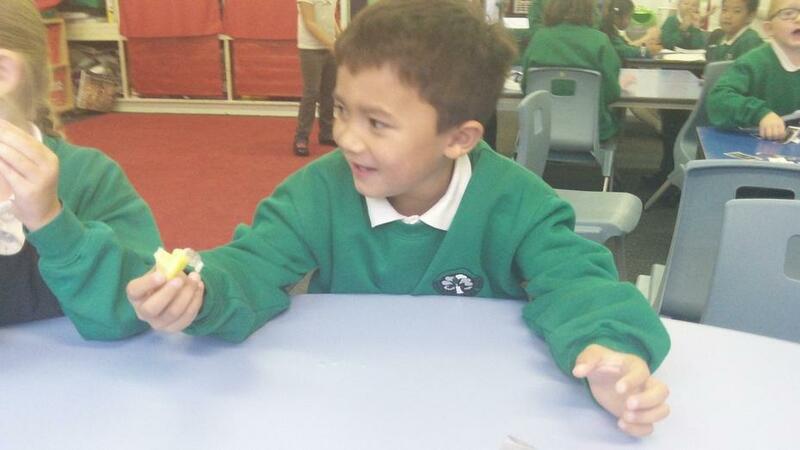 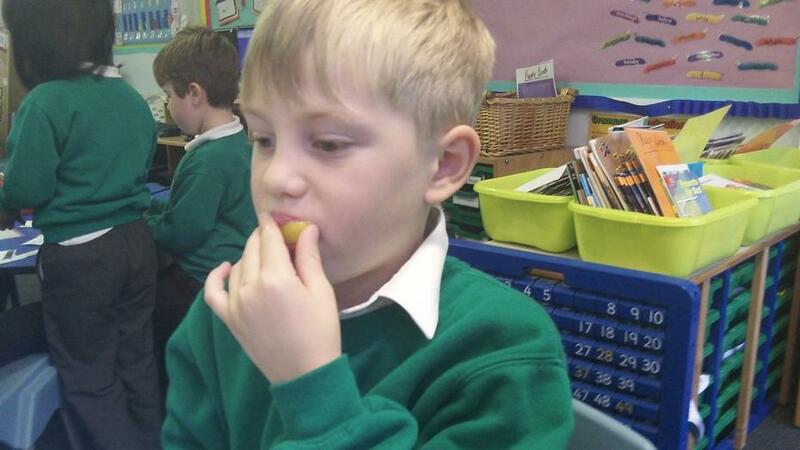 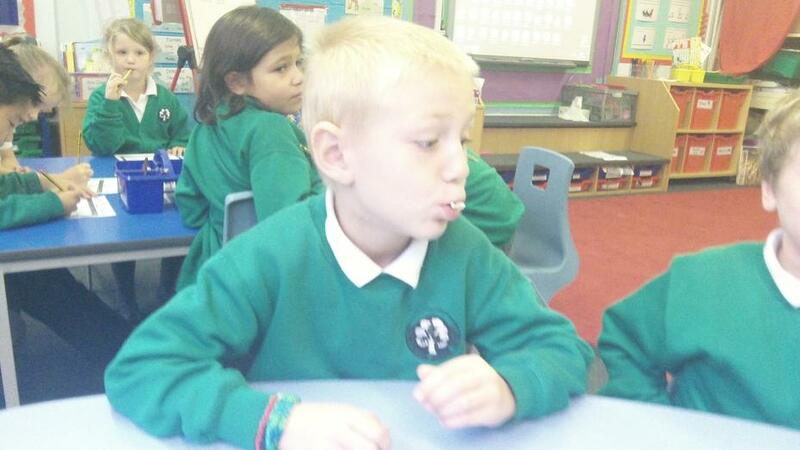 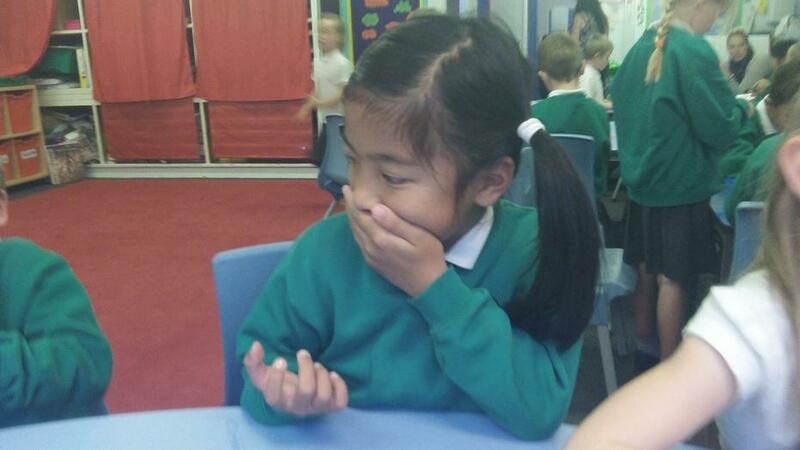 One of our favourite parts was when we had used our sense of taste to try lots of different food. 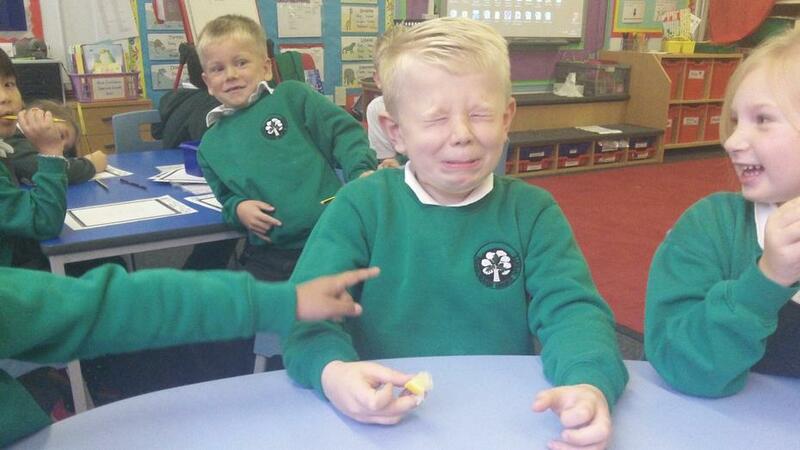 We tried something sour, sweet, savoury, bitter and salty. 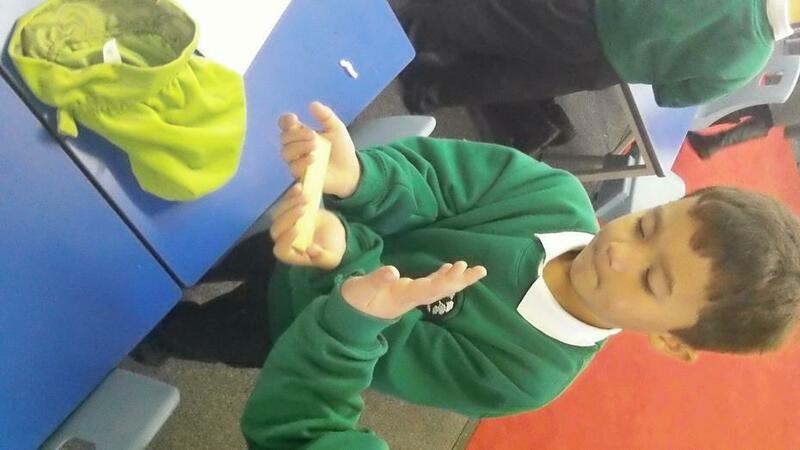 Have a look at some of the pictures to decide which ones you think we liked best!